Discover 1Rod1ReelFishing's Youtube and Instagram stats, most viewed videos and tag analysis. 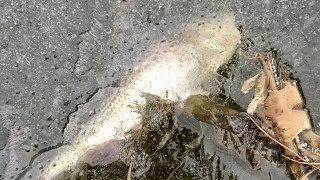 FISHING IS MY LIFE!!! 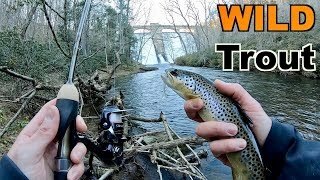 Fishing for bass and other species using a variety of lures & techniques in lakes, ponds, rivers, oceans, creeks, reservoirs, and bays around MD, PA, VA, NJ, OH, DE, NY, FL, TN, OK, TX, AL and more! New videos every Monday, Wednesday, and Friday! 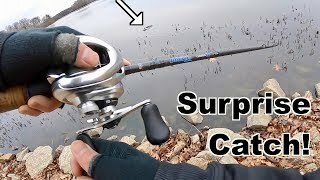 Be sure to read the video description for info on lures used that day, rod/reel/line, location, camera gear, conditions, and more! 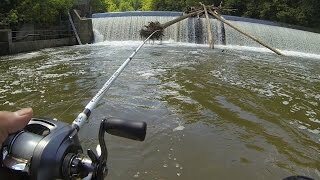 Get inspired by discovering the TOP 100 Youtube videos of 1Rod1ReelFishing. 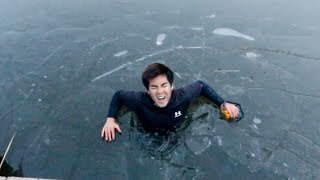 I FELL THROUGH THE ICE WHILE FISHING!!! 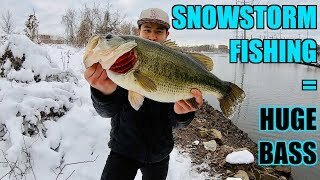 Rescuing a Big Bass from a FROZEN Tomb!!! 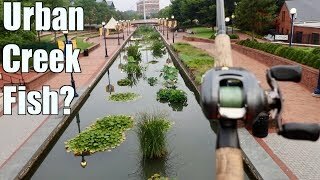 Fishing an URBAN Creek and Catching MYSTERIOUS Fish??? 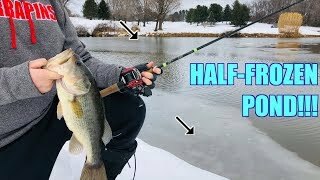 Winter Fishing: EXPECTATIONS vs. REALITY... Never Give Up!!! 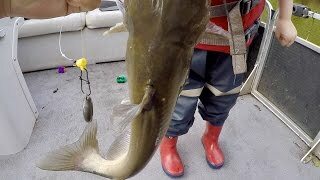 Discover which video tags are used by 1Rod1ReelFishing for the most videos.